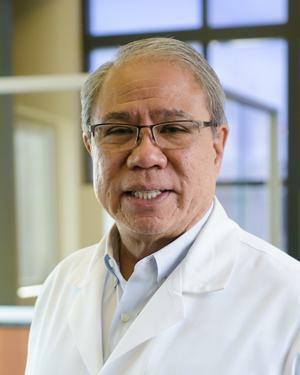 Gene Mariano has been a part of Green Clinic for the last twenty eight years. He was instrumental in the development of Green Clinic Rehabilitation Services department in 1988 and serves as the director of that department today. Being a part of the Green Clinic team is fulfilling to Gene, as it allows him the opportunity to make a difference in the lives of people throughout Lincoln Parish and the surrounding areas. Gene enjoys spending time with his wife of 33 years and his daugther. He also enjoys riding his motorcycle.